Having an established bar area/bar cart for some reason gives off not only the (sometimes misleading) impression that you have your life together, but that you know how to have fun, too. These areas are always open to rearranging and can be fun to have for those of you who like to play with décor and trying new things. It’s even great for those who hate change and would rather stare and the same set up day in and day out. Either way, they’re a great way to get the party started while looking cute as ever! Don’t just get creative with your cocktails, get creative with your set up. Check out my chic bar cart inspiration and tips! Did this set up at home a couple of weeks ago- green is such a great, fresh accent color! Love this shot! Such a cute set up. Pic via Instagram @kelleynan. Love the mixing of the silver and gold! Pic via Instagram @studio882. Bar au natural. Cute wood details! Pic via instagram @lifeonhillst. 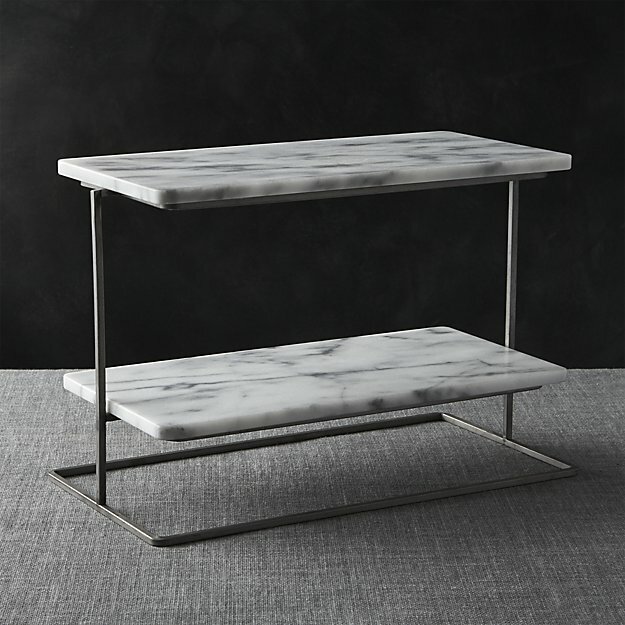 Cool down with this marble and metal bar stand. 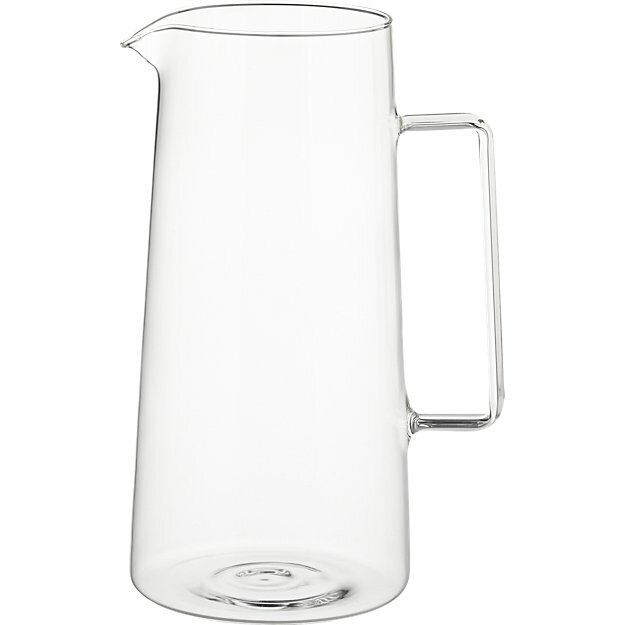 Pour up some sweet creations with this glass pitcher! 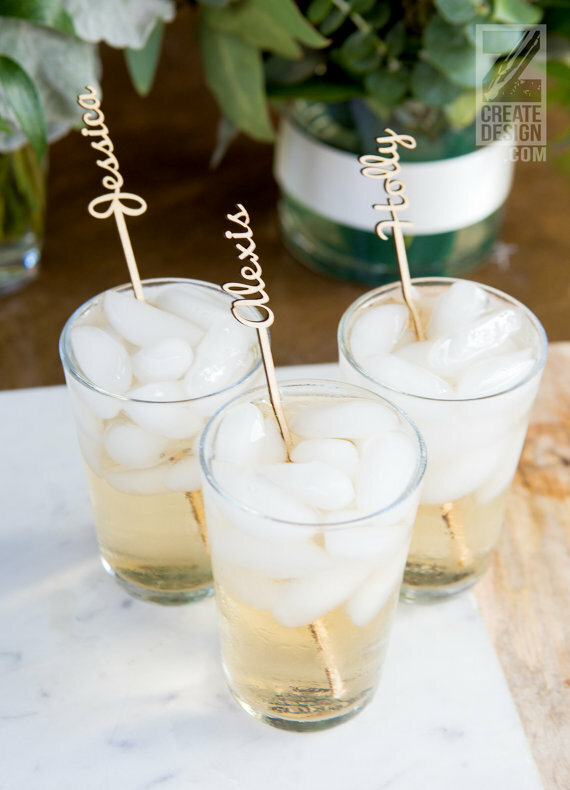 Show off at your next get together with these personalized stirrers. 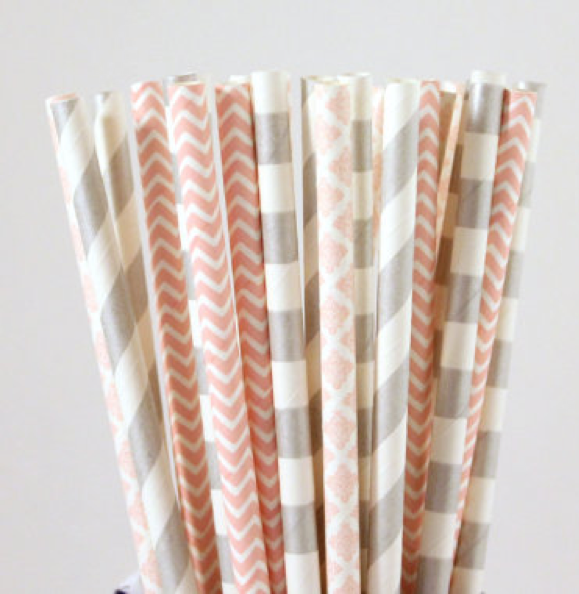 Add a pop of color with some eco-friendly straws! 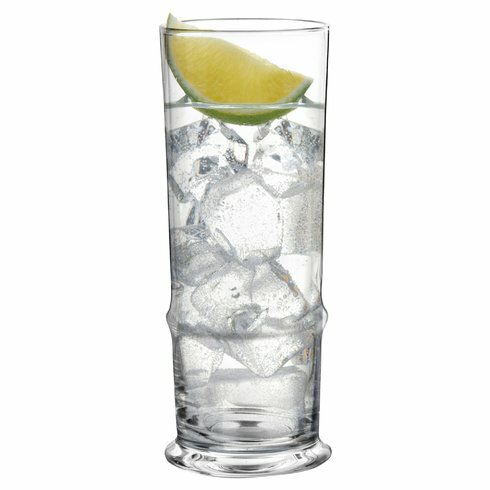 Get a nice set of glassware to really impress your guests! 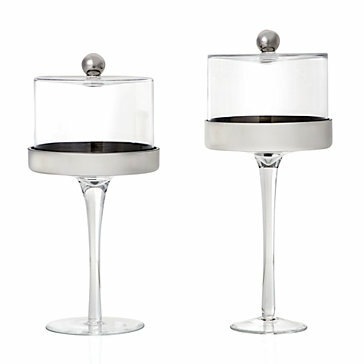 Keep your treats protected in these oh so stylish cake stands. 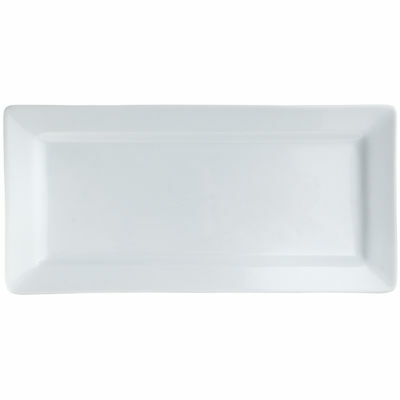 Can’t forget a good tray!